Roo Pescod spent his twenties singing around Europe and America with underground punk darlings Bangers. 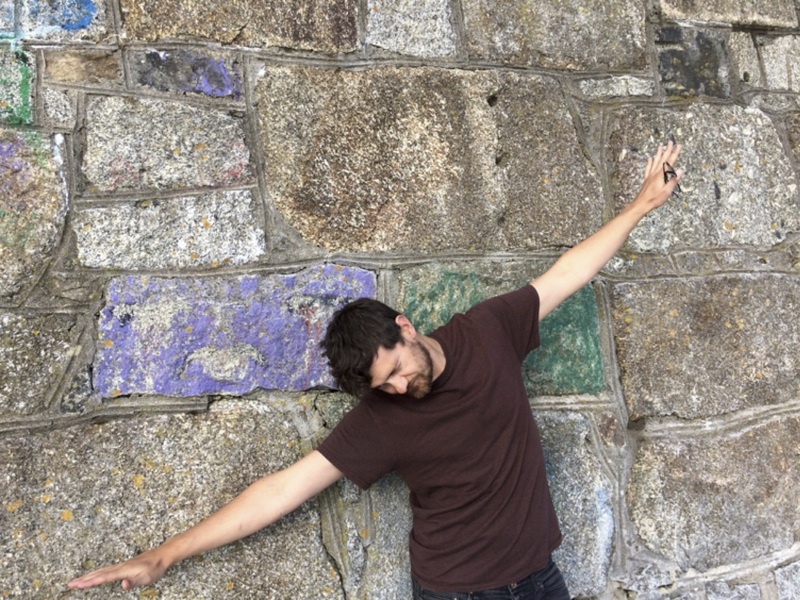 Now a multi-instrumentalist and poet based in Falmouth, he focuses his energies on moving piles of books at Penryn Campus and creating performances with as little equipment as possible. As well as his acapella epic ‘Cindy and the Devil’, Roo will be touring his feature-length one man musical ‘Loam Junction’ at the end of the summer.